When you think of a coconut, you probably picture tropical beaches and swaying palm trees, but this mighty food (also classified as a nut or seed) has been making quite a few headlines as an essential superfood. 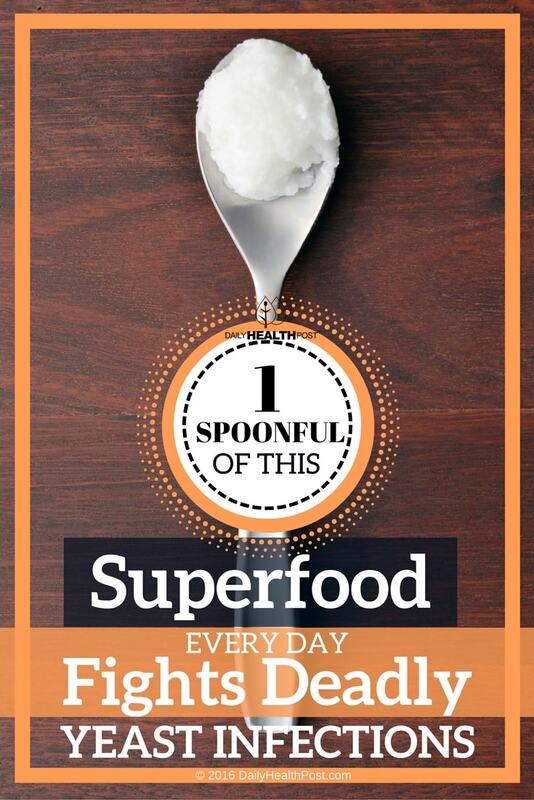 For centuries, indigenous cultures have used and revered the coconut for a long laundry list of health concerns. And as of late, more and more scientific studies are showing that these cultures may have known the true value of the coconut for such things as cardiovascular and brain health, and as studies show, even for such things as depression and relieving the damaging effects of stress. Once again, however, the mighty coconut has revealed yet a new and quite amazing health benefit—its potent antifungal properties that may literally save lives. Tufts University researchers concluded that coconut oil can take on the hard to control and highly opportunistic fungal pathogen Candida albicans. While the study was conducted on mice, researchers have high hopes the results can be transferred to humans, in which C. albicans is considered the most common human pathogen, with a terrifyingly high mortality rate of about 40 percent when it leads to systemic infections. Although C. albicans is normally present our gastrointestinal tract, things like antibiotics can destroy the good bacteria that normally keep Candida populations in check. Other issues that can result in an overgrowth of this fungi is a compromised immunity. Typically, doctors treat this infection with anti-fungal drugs, which themselves carry significant risk of serious side effects, and like repeated antibiotic use, repeated use of anti-fungal medications can lead to the increase of drug-resistant strains of the fungal pathogens. For this reason alone, finding a less invasive, more natural treatment is essential to saving lives and halting this nasty fungus. 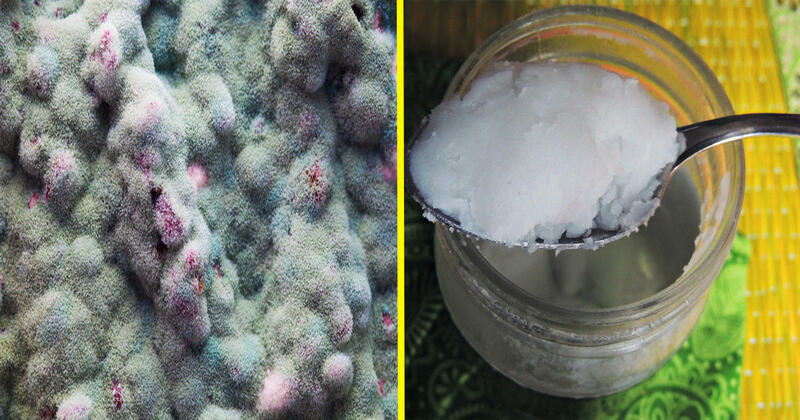 Bottom line, it looks like coconut oil can be a very powerful antifungal and something anyone at risk for candida or other yeast infections should consider.